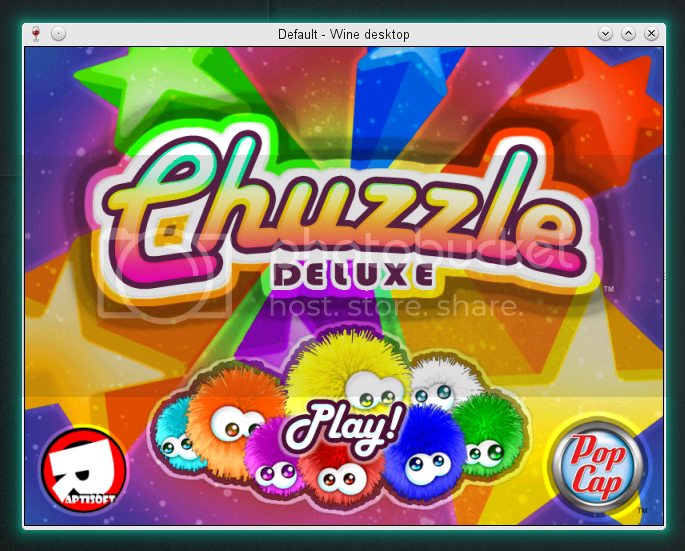 Chuzzle PC CD-ROM - Unterstützte Software - PlayOnLinux - Run your Windows applications on Linux easily! 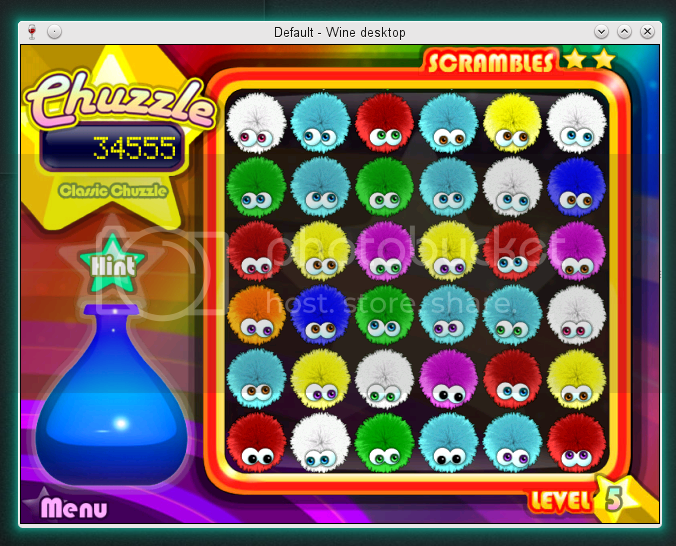 A puzzle game released by Focus Multimedia Ltd.
POL_SetupWindow_presentation "$TITLE" "PopCap Games and Focus Multimedia Ltd." "" "Benjamin Hardy" "$PREFIX"
POL_Shortcut "Chuzzle.exe" "$SHORTCUT_NAME" "" "" ""
POL_SetupWindow_message "$(eval_gettext '$TITLE has been installed. Please note, on some test computers the mouse pointer was found to not align with the graphics. When this happened, running the game within a 640x480 virtual desktop resoloved the problem')" "$TITLE"
-POL_SetupWindow_message "$(eval_gettext 'This script has been designed for the Chuzzle PC CD-ROM. Please insert the disc into your disc drive before continuing.')" "$TITLE"
Hi Petch, that's a good idea. I can also improve another of my exiting scripts in the same way and will add that later. 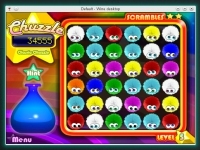 POL_SetupWindow_message "$(eval_gettext 'This script has been designed for the Chuzzle PC CD-ROM. Please insert the disc into your disc drive before continuing.')" "$TITLE"
After some experimenting, dxfullsetup seemed to work best of the options. I have also tried making graphics for the first time. +POL_SetupWindow_presentation "$TITLE" "PopCap Games and Focus Multimedia Ltd." "" "Benjamin Hardy" "$PREFIX"
+POL_SetupWindow_message "$(eval_gettext 'This script has been designed for the Chuzzle PC CD-ROM. Please insert the disc into your disc drive before continuing.')" "$TITLE"
+POL_Shortcut "Chuzzle.exe" "$SHORTCUT_NAME" "" "" ""
+POL_SetupWindow_message "$(eval_gettext '$TITLE has been installed. Please note, on some test computers the mouse pointer was found to not align with the graphics. When this happened, running the game within a 640x480 virtual desktop resoloved the problem')" "$TITLE"
+POL_SetupWindow_presentation "$TITLE" "Focus Multimedia Ltd." "" "Benjamin Hardy" "$PREFIX"
+POL_SetupWindow_message "$(eval_gettext 'Installing directX 9.0c from the Chuzzle CD.')" 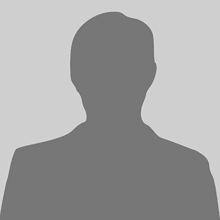 "$TITLE"
POL_SetupWindow_presentation "$TITLE" "Focus Multimedia Ltd." "" "Benjamin Hardy" "$PREFIX"
POL_SetupWindow_message "$(eval_gettext 'Installing directX 9.0c from the Chuzzle CD.')" "$TITLE"
What about using dxfullsetup (or another DirectX related component) to install DirectX, instead of using the one from the CDROM? you can install dx9, but then the installer asks to update with the newer version on the disc anyway. dxfullsetup is an option (I've used it, it works and doesn't ask to update). My reasoning is that the version on the disc is smaller and already there, no need to download, so it's faster too. It's the specific release the game reccomends also. Maybe there's a better option though?